The Islamic economy is being embraced globally, so becoming an integral part of the international system and further expanding opportunities for the international community’s participation is essential. Regulating the Islamic finance sector and defining its frameworks and references will not only expand the market further, but also enhance its social and economic impact on many countries. 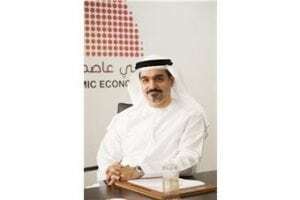 The minister confirmed that the UAE is currently leading global efforts to assess the size of the Islamic economy sector through a specialised study being undertaken by the concerned authorities in the UAE. London Lord Mayor looks forward to further strengthening the existing relationship and exploring synergies in Islamic finance between the City of London and the DIEDC. The global Fiqh league, to be established in collaboration with the centre’s strategic partners, will be the first international, legally independent non-profit scientific body of its kind in the world. This ambitious vision coincides with the aspirations of the UK and the UAE to increase bilateral trade to Dh120 billion by 2020. 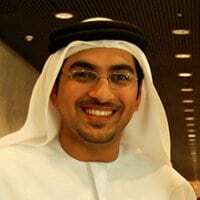 Remarkable progress has been achieved in three strategic sectors of Islamic economy – Islamic finance, halal trade and industry, and Islamic lifestyle in the emirate. If a certain lifestyle unites a large proportion of people, as is the case with Islamic lifestyle, this promises significant opportunities. There’s huge market potential in e-commerce, where only 1 per cent of commerce in Muslim countries is done online for the time being. 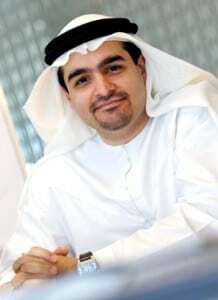 Some economists have forecast that the slowdown in economic activity will lead to a new round of debt-inspired refinancings at big Dubai corporates. 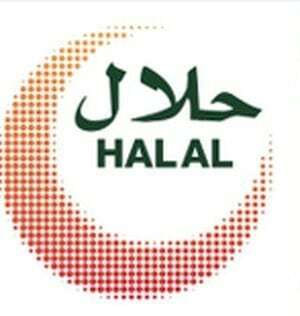 The halal economy — encompassing everything from banking and finance to food and beauty products — is on the rise.